Exclusively for blog readers, JG Domestic in University City (2929 Arch St., 215-222-2363) has annotated its bar menu and lunch menu with gluten-free choices. 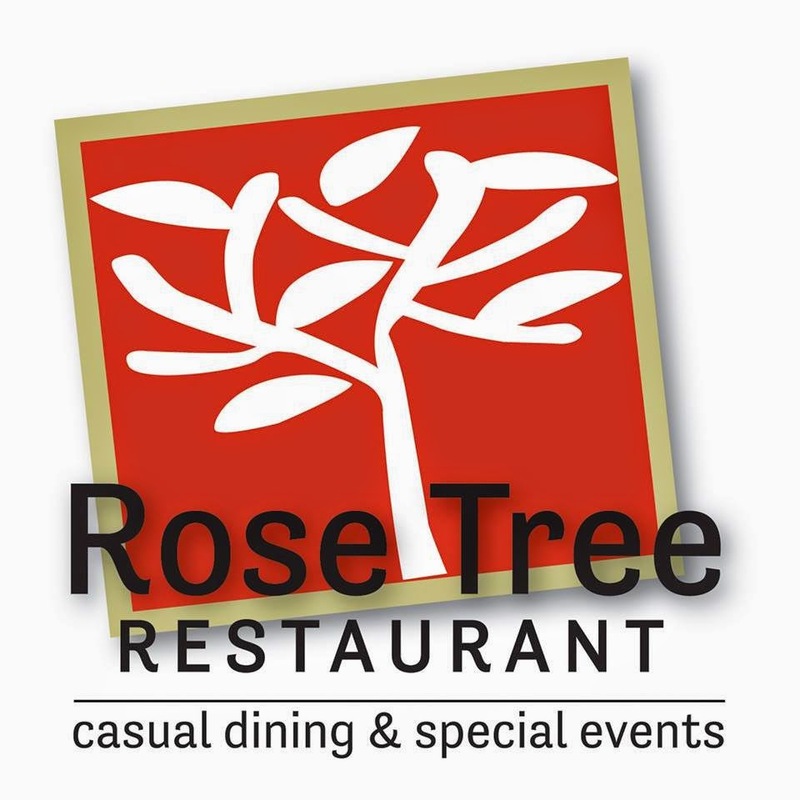 Rose Tree Restaurant in Media (1243 N. Providence Rd., 610-891-1205) notes gluten-free options like seafood risotto, pan-seared scallops and lobster mashed potatoes on its menu. Amici in Cherry Hill (306 Kresson Rd., 856-354-1500) has gluten-free pasta on hand and can make many dishes without gluten. Many menu items at Conshohocken's Spring Mill Café (164 Barren Hill Rd., 610-828-2550) are gluten free; for a $2 additional charge, sandwiches can be served on gluten-free baguettes. Southern-influenced New American Sweetgrass in Hopewell (9B E. Broad St., 609-333-8912) can accommodate gluten-free requests. A couple of Delaware notes: Quinn's Cafe in Hockessin (7288 Lancaster Pike, 302-239-7440) offers a gluten-free menu, while a pasta-focused concept called grandpa (MAC.) is planning an April opening in Rehoboth with gluten-free pasta in the offing. 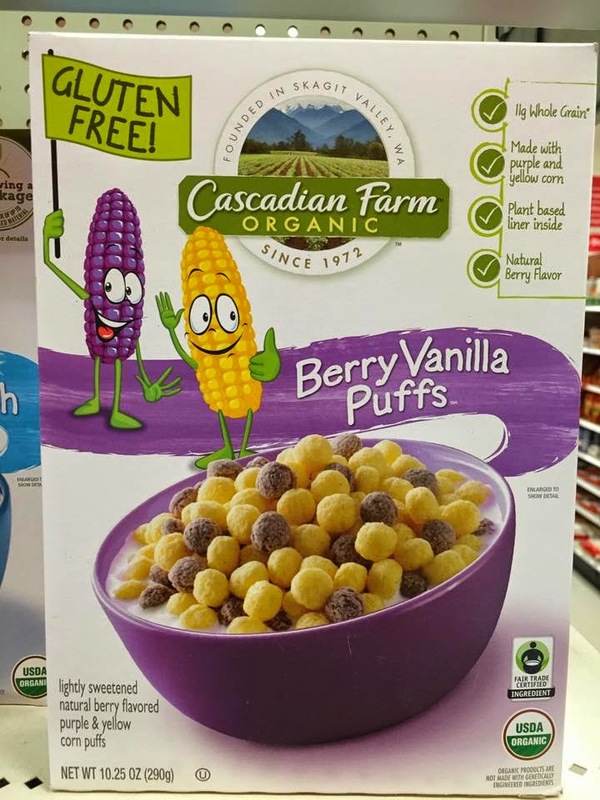 Cascadian Farm just released its first gluten-free cereal, the Kix-like Berry Vanilla Puffs. Children's Hospital of Philadelphia recently announced details of its 10th annual Celiac Education Day, to be held on Sunday, March 15. Program, vendor and registration information can be found in Tuesday's post.